Donald बत्तख, बतख Transformer Transformed in to SuperHero. 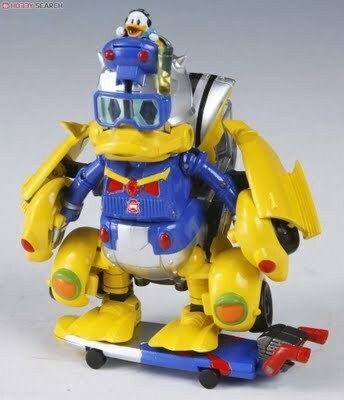 This is how the Donald बत्तख, बतख transformer looks when it's transformed.. Wallpaper and background images in the डोनल्ड डक club tagged: donald duck disney transformer toy superhero. Donald बत्तख, बतख Is it Friday yet?